Discover the range of advertising plush to personalize with peluche-publicitaire.com. 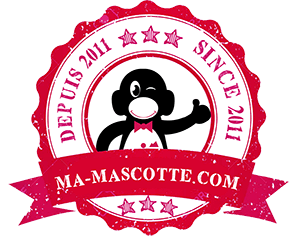 Peluche-Publicitaire.com, a service of Ma-mascotte, offers you the opportunity to buy avertising plush and personalized plush with your texts and logos for all your communication actions. The purchase of advertising plush is directly on the website Peluche-Publicitaire.com !